The Michigan Workers’ Compensation Act requires companies that mandate employees to work more than 35 hours every week to either carry workers’ compensation insurance or to certify that the company can self-insure against claims from injured workers. There are, of course, exceptions to this rule. 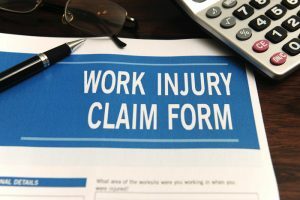 A worker who experiences an injury while performing a work-related task, or suffers an illness directly related to the conditions of the workplace, qualifies for workers’ compensation benefits. This statement assumes the injured worker gave proper notice of the incident to the employer’s designated person, and the injured worker demanded the appropriate benefits entitled under the Act. 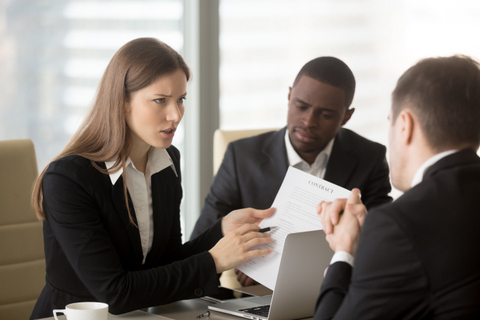 Representation by an experienced attorney in handling claims for workers’ compensation will ensure that the incident report to the employer, and the claim filed with the insurance company, are correctly and accurately completed. There are limitations to the benefits set by State law, and certain types of claims are not covered, such as pain and suffering. Medical treatment and vocational rehabilitation are direct expenses paid either to the provider or to reimburse the injured worker. Mileage is reimbursed to the worker at the rate of $0.545 per mile to and from doctor appointments, therapy or vocation rehabilitation appointments. The paragraphs below explain the benefits of wage loss, specific loss and death as the value of these benefits are tied to the wages earned at the time of injury. The State of Michigan does not differentiate between permanent and temporary disabilities. Any disability is covered under the wage loss benefit, which becomes effective after seven consecutive days of lost wages. Generally, an injured employee will receive 80% of after-tax weekly wages. If the injured employee returns to work, but cannot perform the full duties of the job, then the employee is entitled to what is known as a differential benefit. This benefit is 80% of the difference in pay received before the injury and the pay received after the injury. The capacity to earn wages is dependent upon the experience, skill set and education of the worker. If an injured worker claims workers’ compensation benefits but can earn wages expected of one of equal standing, then the worker will not receive wage loss benefits. This benefit is paid to those workers who suffer an amputation or if a body part has lost its function. Michigan law has a schedule for specific losses. If a worker is eligible for a specific loss benefit, then the worker will receive 80% of the after-tax weekly wage for a period set by the schedule. This benefit is paid regardless of any wage loss. However, an injured worker cannot receive wage loss and specific loss benefits at the same time. Should the set time for specific loss expire while the worker remains off work, or on restricted duty, then the wage loss benefit resumes. If a work-related injury or illness results in a death, then the surviving dependents of the worker receive this benefit. The dependents of the worker will be entitled to 80% of the after-tax weekly wage for 500 weeks, or longer if there are minor dependents. The insurance company must also pay up to $6,000 to cover reasonable funeral and burial expenses. Although there are protections in place for an injured worker and dependents, one cannot assume that the insurance company will offer all entitled benefits. 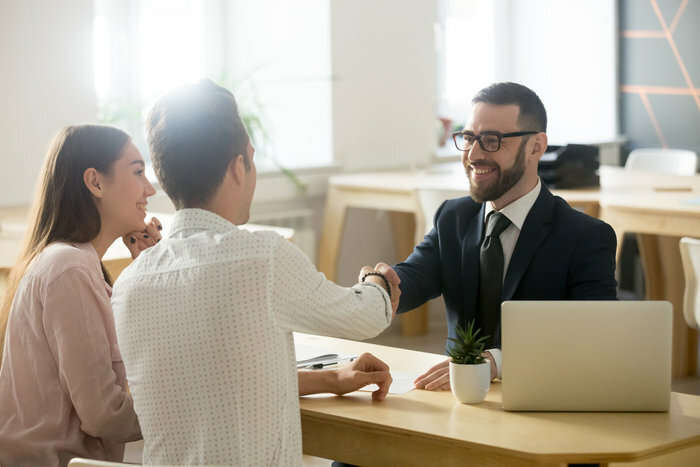 An experienced attorney certified on workers’ compensation law and conversant in the benefits for workers will ensure that the rights of the worker, and dependents, are protected. What Is the State Policy in Michigan for Processing Workers Comp Claims?